Before I get down to business, I wanted to let you know that NBC10 Philadelphia will be featuring Gluten Free Philly in a two-party story on dining out with Celiac Disease on Monday's 4 p.m. and 5 p.m. newscasts. Set your DVRs if you can't catch it when it broadcasts in real time. The stories should be posted to the station's website shortly after they air. Though not up on its website, Udi's Gluten Free has introduced two new breads: Hearty Sprouted Grains and 7 Seeds & Grains. 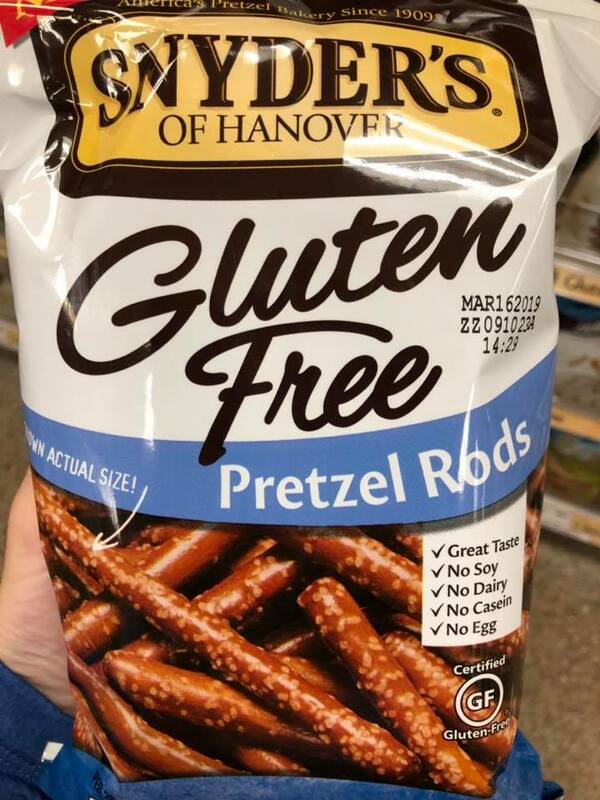 At long last, the new gluten-free pretzel rods from Snyder's of Hanover are making their way into supermarkets. I picked up a bag at Wegmans in Cherry Hill. I had a chance to attend a pre-opening dinner last weekend at the just-opened North Italia in King of Prussia (350 Mall Blvd., 484-751-9000) and can report that the kitchen can separately prepare gluten-free pizza and pasta orders. 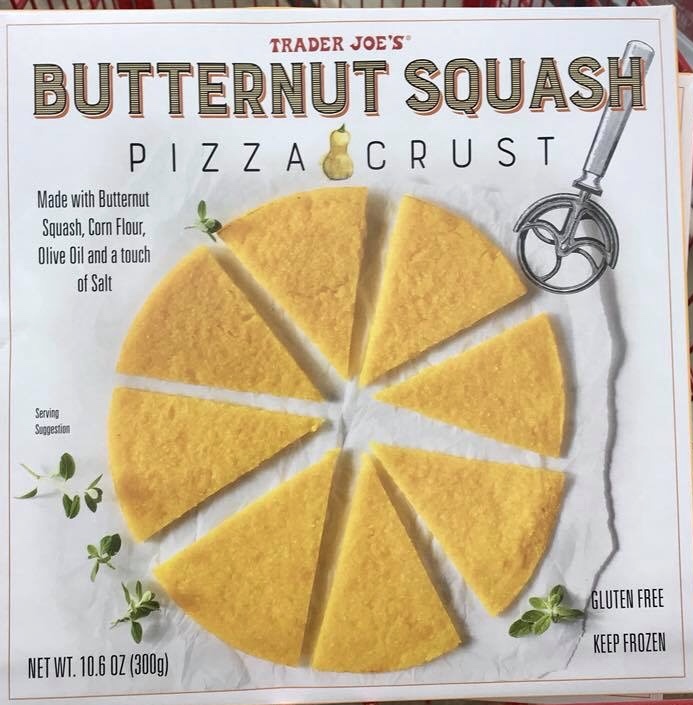 The gluten-free crust comes from California's Venice Bakery. Topgolf, the fast-growing entertainment center chain that crosses the Frisbee concept with a driving range, makes its debut today in Mt. Laurel (104 Centerton Rd., 856-793-4086). The kitchen serves gluten-free flatbreads, burger buns, salads and hard cider. Several shops at the new Bourse in Old City (111 S. Independence Mall E.) have soft-opened ahead of a formal grand opening later this fall, including Prescription Chicken, which serves gluten-free matzoh ball and other soup varieties. Also open is Takorean, serving tacos on corn tortillas by request. Coming soon is Freebyrd Chicken; the gluten-free options there will be pulled chicken and salads. Westmont's Bricco Coal Fired Pizza plans to offer gluten-free pizza at its Bourse location shortly after its opening. The full list of gluten-free-friendly vendors can be found here. At Philadelphia's Reading Terminal Market, Luhv Vegan Deli 51 N. 12th St.) has opened a full-fledged stand. All menu items except the burger buns are gluten free. Gluten-free options are listed on the menu at the new Green Soul in Philadelphia's Spring Garden section (1410 Mt. Vernon St., 215-660-9600). The kitchen maintains a dedicated fryer for fried items. The recently opened Dooney's Pub in Voorhees (154 Rt. 73 N., 856-210-6274) has a separate kitchen area to prepare gluten-free orders that includes a dedicated fryer. The menu is extensive, from cheesesteaks to wraps to wings to potato skins. Egg Harbor Township's Tacos el Tio recently opened a second Garden State location in Medford (200 Tuckerton Rd., 856-334-8026). Most menu items are gluten free; those that aren't are listed as such. There's a dedicated fryer for tortilla chips, but be sure to advise your server that you're ordering gluten free. Merighi's Savoy Inn in Vineland (4940 E. Landis Ave., 856-691-8051) notes gluten-free options on its bistro menu. Gluten-free pasta is made to order in a fresh pot of water and gluten-free orders are handled separately. Phoenixville's Bistro on Bridge (208-212-Bridge St., 610-935-7141) has a number of gluten-free menu options, but does not have a dedicated gluten-free fryer. Gluten-free bakery Sweet Ladybug Baked Goods has set up shop inside Let's Bake Cookie Company in Bensalem (2570 Bristol Pike, 215-245-1607). Gluten-free baked goods are produced on dedicated equipment in a dedicated room. The facility also has space for cooking/baking-themed birthday parties and classes. Several gluten-free items are available daily, but for a wider selection customers should order in advance. The Ravitz ShopRite in Marlton (307 W. Rt. 70, 856-983-7370) is hosting its annual gluten-free vendor fair tomorrow between 10 a.m. and 2 p.m. 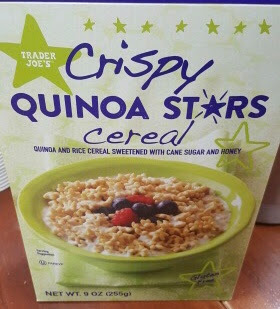 There will be dozens of companies offering samples, including Glutino, Enjoy Life, Lundberg, Late July, Steve & Andy's, Simple Mills, Schar, Hippeas, Caesar's Pasta, Canyon Bakehouse and Smart Flour. The Grain Exchange in Bucks County is celebrating its 10th anniversary with an open-house tasting event on Saturday, Oct. 20 at Sweet Occasions in Peddler's Village in Lahaska (74 Peddler's Village). The gluten-free bakery will be sampling seasonal items like pumpkin cheese cake, pumpkin bars and spice cake along with favorites such as Caramel Delight Bars from 11 a.m. to 3 p.m. The Grain Exchange's all-purpose flour will also be available for sale.